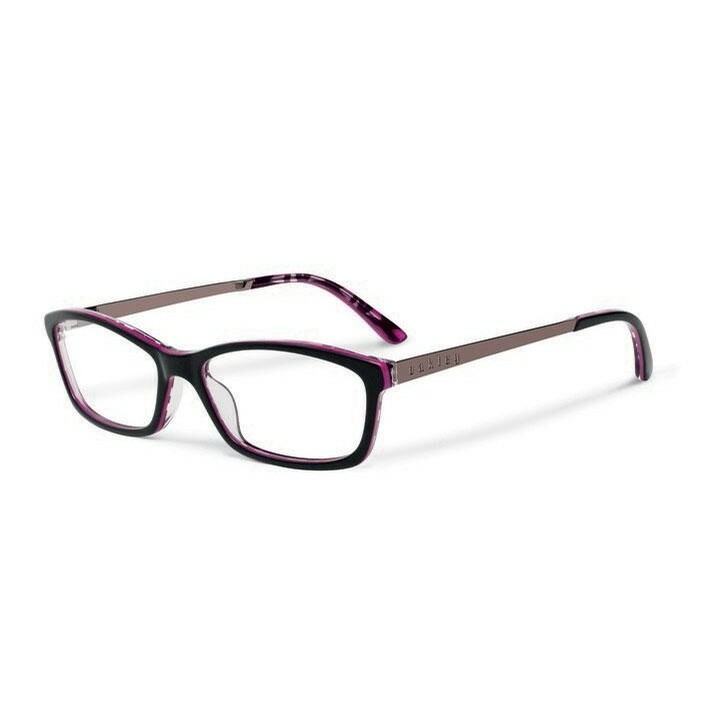 A mixed media of acetate and C-5™ design, with dark and contrasting colors make this frame fun. 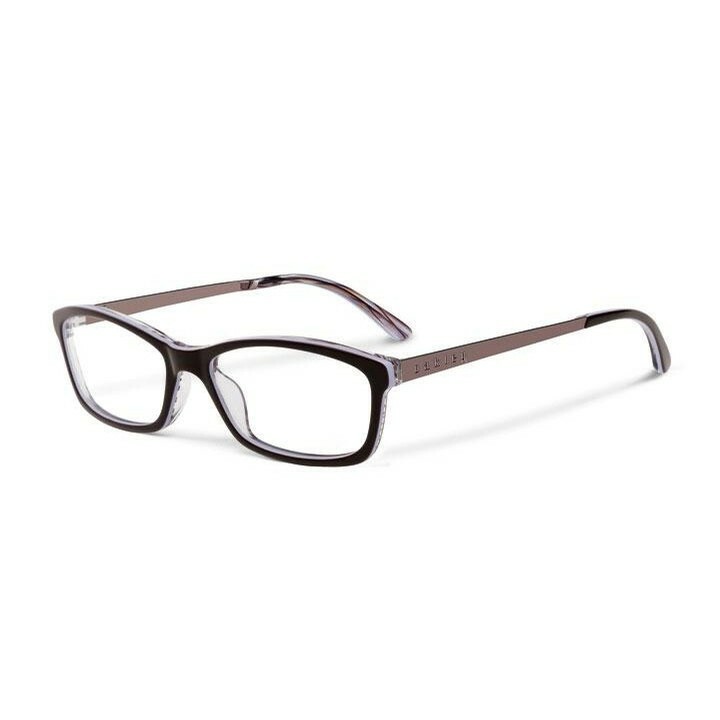 The slight cat eye shape gives it a bit of a retro feel, combined with the flat metal stems makes it more modern and current. 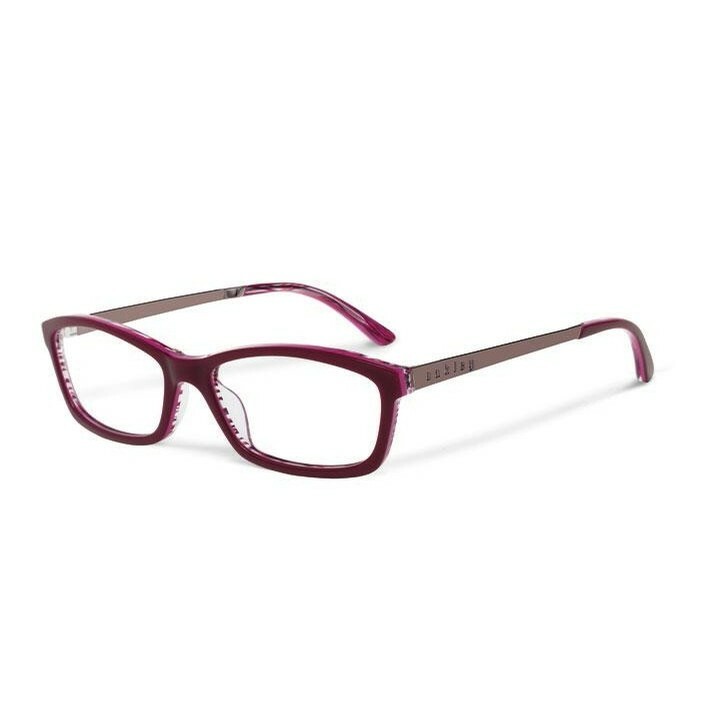 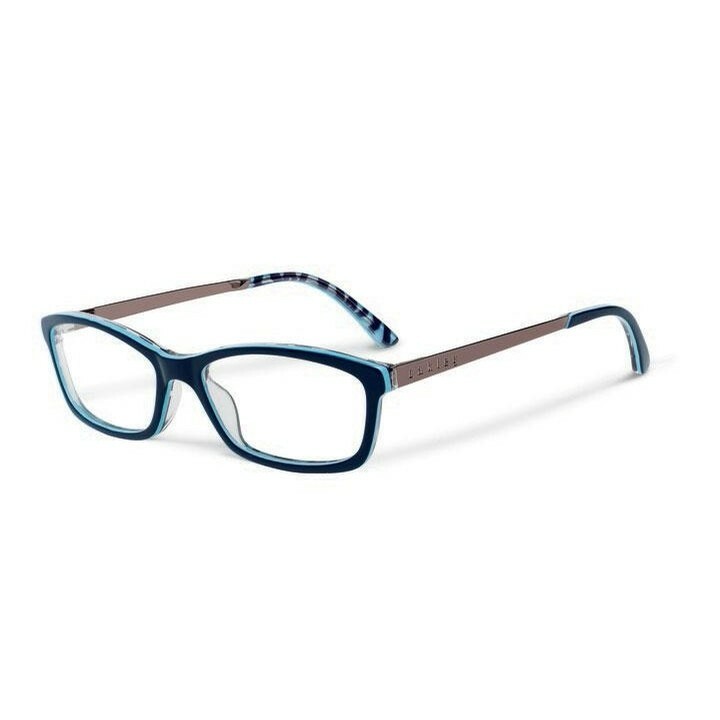 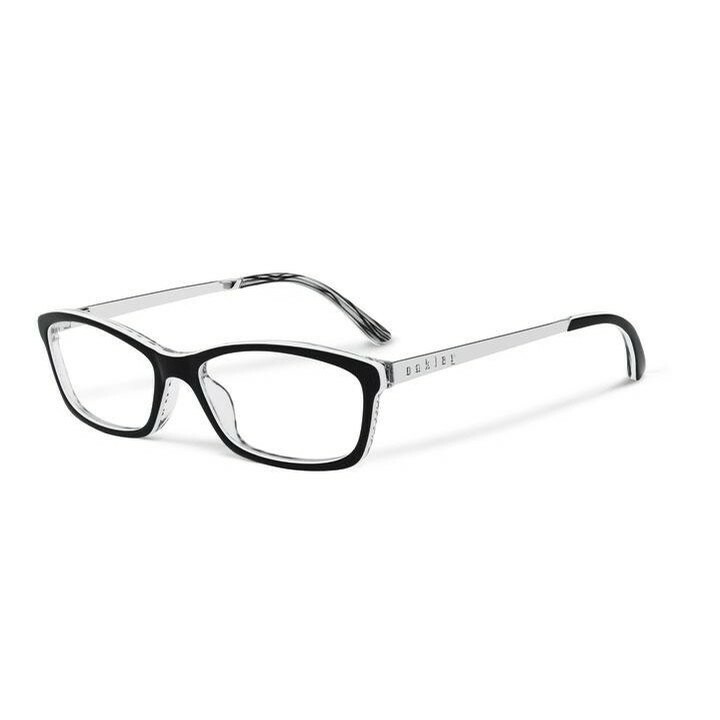 With it’s flattering shape, this frame has a more universal appeal that suits different faces shapes.